Your 576 square foot individual bungalow decorated with Balinese-style furnishings features a private bath with a lava stone shower. There is a view of the ocean from the porch. The bungalow boasts a new King Tempur-Pedic mattress with Ritz-Carlton bedding. 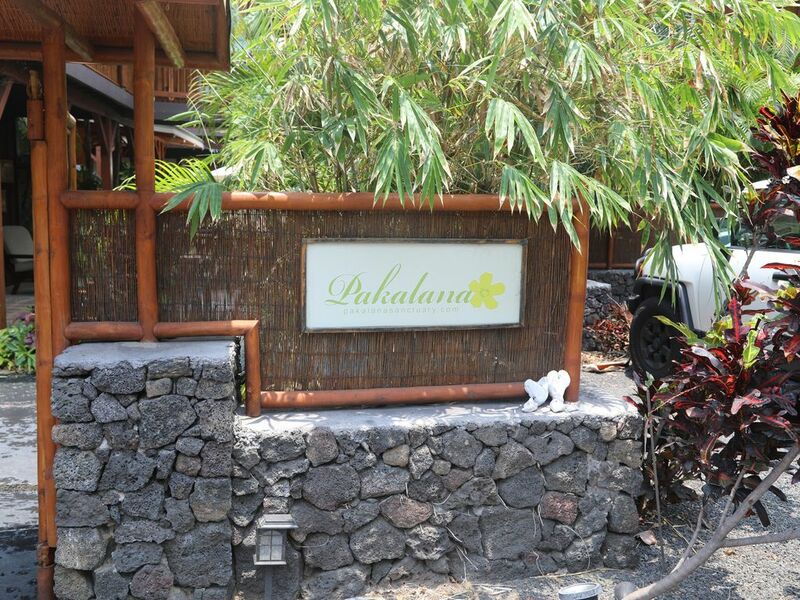 Your room includes a mini refrigerator and air conditioning which is very rare for the island!